We do not offer testing services to individuals located outside of Maine. The tick testing service is intended to provide surveillance information on ticks and tick-borne disease in Maine. Consulting a physician should not wait until tick testing results are available. The Tick Lab does not offer medical advice. 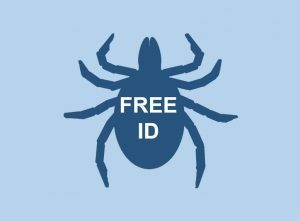 The testing of tick samples is intended to provide information on ticks in Maine and is not intended to be used in human health assessment or to be interpreted as a medical diagnosis. 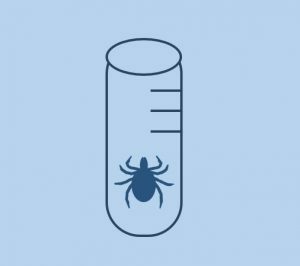 If you have been bitten by a tick, do not wait until tick testing results are available to consult with your doctor. 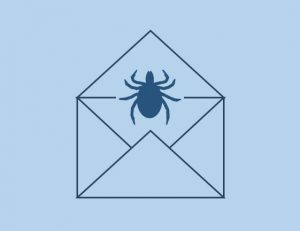 If a tick tests positive for an infection, it does not mean that the tick passed the infection to the person it fed upon. If a tick tests negative for infection, it does not mean that the person it fed upon is not at risk. For more information on the details of our testing program please view the Question and Answer Page and our Policies and Procedures Page.